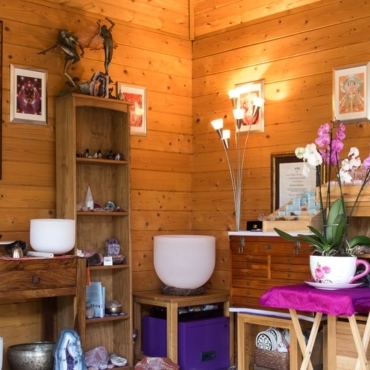 The purpose of crystal healing is to bring aspects of yourself back into balance. As we go about the day we pull ourselves out of alignment and onement with our true Divine nature. Instead of trusting in God / All that is, we allow worry, fear and uncertainty to creep in. This pulls us out of alignment with our true self, our true aspect of God / All that is. Crystals help us to remember our own innate gifts, talents and abilities and help us to connect with our own true nature, which is God / All that is. They are gifts from Mother Earth, speaking to us of the seen and unseen, of true magic long ago. Within every crystal is a mystery awaiting to be revealed. The true nature of crystals is encoded with the keys of the Universe. Within each crystal is a piece of information, which once accessed can open our hearts and minds to the true beauty within. Let these beautiful souls take you on a journey deep within yourself and the wider understanding of your purpose and time here on Earth. 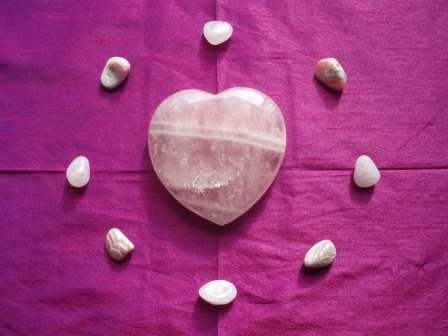 As you work with crystals and the mineral kingdom, you will rediscover your own innate gifts and abilities and progress on your spiritual path.